Blog Quick Quotes: Chalking Techniques with Kate! Kate here today, wishing you a happy Friday! I love Fridays just as much as I love creating pretty layouts and fun techniques with awesome new products by Quick Quotes. In my video today, I share how I was able to quickly put a themed layout together using Quick Quotes new Bundles and Cracklin' Rose Collection. 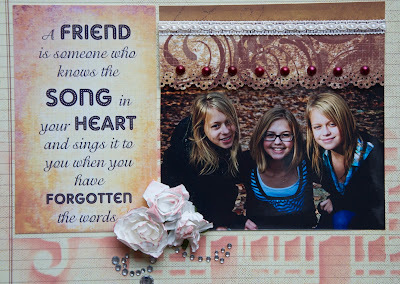 I also share how easy it is to stencil with Quick Quotes Powder Puff Chalking Inks. See how fun the music note stencil I used with Dusty Rose Chalking Ink so perfectly compliments the Quick Quotes sentiment I used on my layout. 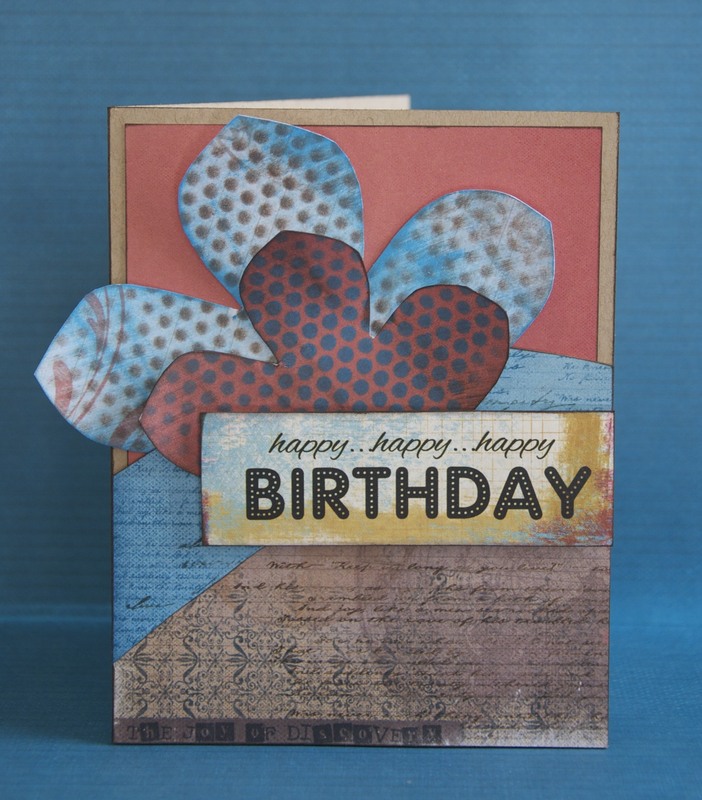 I used the same stencil technique from my video to accent the flowers in this birthday card. 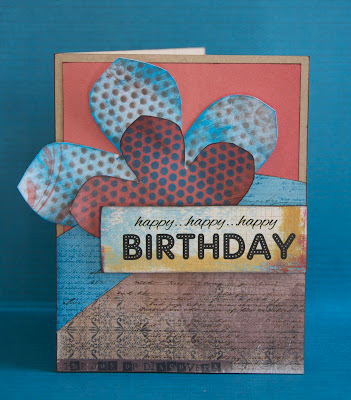 Using a birthday sentiment from the new Quick Quotes Sentiments Bundles, papers that matches the sentiment perfectly from Quick Quotes new Stowaway Collection and templates by Kiwi Lane, I was able to create a quick & colorful birthday card. I designed the flowers using Kiwi Lane's Tiny Wildflower Template (3T, 6T ). Then using the same stenciling technique featured in today's video, I added an extra touch of color to the flowers with punchenella and Quick Quotes Powder Puff Chalking Ink in Amaretto and Blue Hawaiian. Kiwi Lane Templates would make awesome stencils, too! Try mixing it up by pairing them with Quick Quotes Powder Puff Chalking Ink the next time you need to add a splash of color to your next project. I hope you have a chance to add a little color to your day! love this technique! Your creations are great! Awesome tutorial Kate! I love seeing all the different things you can do with the chalking ink! 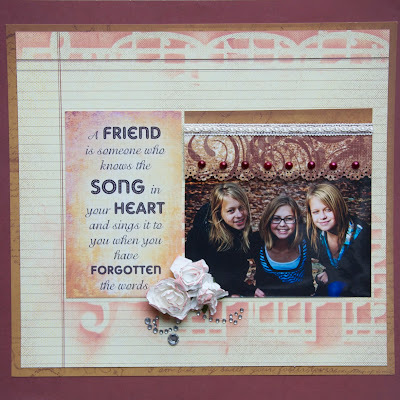 Love the way you used the stencil on your layout! Very pretty!